Home » Business » How would you use an extra 8 hours?  Beef up your LGBT efforts, of course! I don’t know about your schedule but mine can be pretty chaotic – usually trying to fit a lot of meetings and phone calls into one day. For some reason Thursdays always seem to be my busiest days of the week. I’m usually up and out early, attending events, going to mastermind meetings, having a lunch meeting, and then an afternoon of phone calls – it is truly back-to-back all day. Most other days I spend the large majority of my time on the phone, but I’m often in my office so I can get a myriad of other things done. This past Thursday for some reason – the heavens open up – and almost everything on my calendar was wiped clean. My entire day freed up. In my mind I was expecting a typical Thursday where I don’t have enough time to think, it is just go-go-go. But suddenly at 9:30PM on Wednesday night I was working with an almost blank canvas for Thursday. You are thinking, Woot!! – right? Wrong. But you are saying how could I begrudge getting an extra 8 hours back in my day? Well – it is because I was ill-prepared. I had this revelation and was sharing it with a fellow (recent) entrepreneur friend and she said ‘You need to write this as a blog post so I can read it.’ So, here it is LB! The revelation is – how would you use an extra 8 hours if they landed in your lap, right now, at this very moment? Do you know what the #1 priority in your business is to focus on should you suddenly have more time to focus on it? I was like a deer in headlights Wednesday night. I have so many things to work on and often make comments around needing just a few more hours in the day to get it all done. We all know this isn’t feasible and we can’t change time. But we can make a change to the extra time we are given unexpectedly. I was able to come up with a list of many things to do that were low hanging fruit to knock off my ‘to-do’ list but I am confident I could have used those 8 hours in a far more productive fashion. It doesn’t happen often that I just have a whole day clear itself and you may not either – but having that in the back of your mind, I feel certain, could be helpful. I’ve made a note to myself to now always be thinking about – if half of my day was cancelled tomorrow – what would I do? Or if my full day was cancelled tomorrow – what would I do? I am talking about big picture things – not getting bogged down in email – because we know that could easily take 8 hours to get to ‘inbox zero.’ But something more important, more impactful to your business. 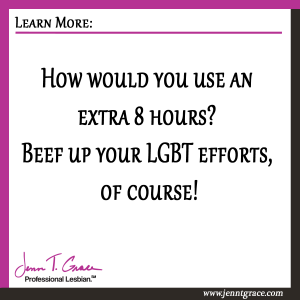 In your case – maybe if you suddenly found yourself with an extra 8 hours, or even 4 hours, perhaps that is a good time to beef up your LGBT efforts. 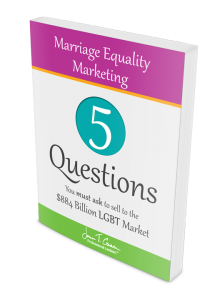 I’m sure by now, having read my books, read this blog for a long time, or listened to my podcast – you have a ton of ideas of what to do, but you may not have taken any action on them. Maybe you could start a list of what to do first, second, third etc. to get your LGBT ball rolling in the right direction. 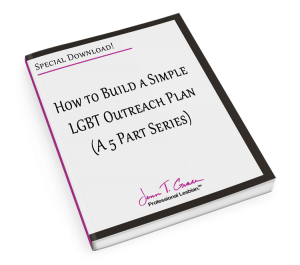 Having a simple plan for taking action can go a long way and it could mean the difference between seeing resounding success in your LGBT efforts and not having launched the initiative in the first place. If you are now wondering how to even wrap your mind around where to start, I am happy to provide you some beginning steps in a free downloadable worksheet. Just click here to get access to it. 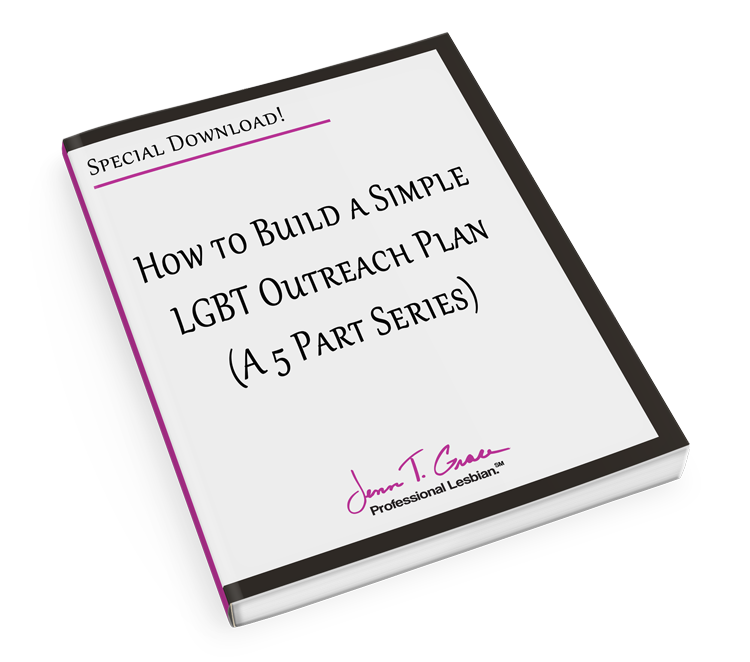 The pointers in this worksheet are taken from my first book, But You Don’t Look Gay… Successful marketing strategies for doing business with the LGBT community, where I lay out a step-by-step approach to building a simple marketing/outreach plan for working with the LGBT community. 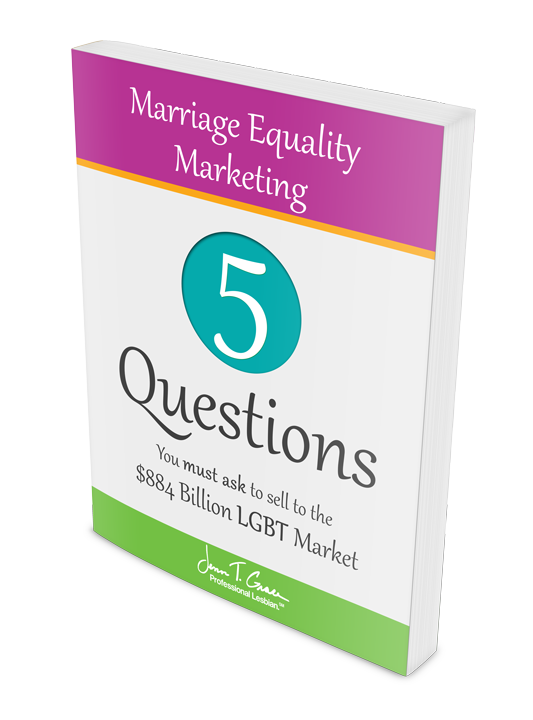 I’d love to know what you thought of it, so please feel free to reach out to me via email or on any social media outlet. 2 Responses to How would you use an extra 8 hours? 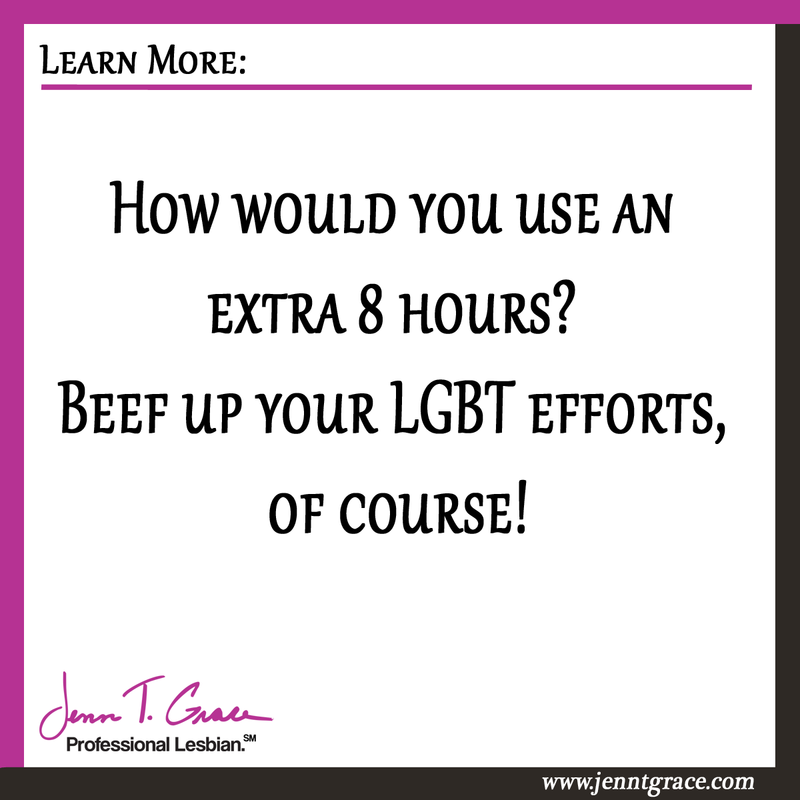 Beef up your LGBT efforts, of course! Just wanted to say I enjoyed reading your site. I’m only a MtF cross dresser but enjoy my visit here.